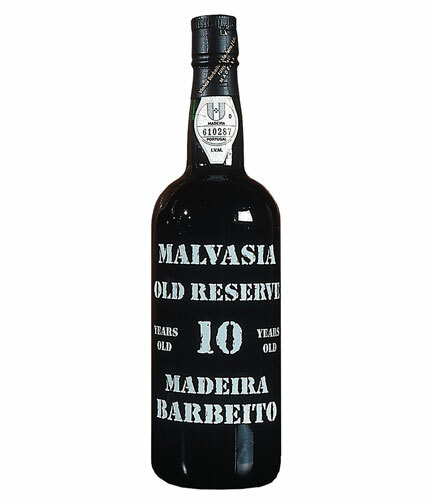 Malmsey is the sweetest wine made from the malvasia grape produced on the southern slopes of Madeira Island, aged in French oak casks for 10 years. It is a fine, luscious wine, full and smooth on the palate. It goes well with dessert and can also be enjoyed on it’s own after meals.